Minimalist arm chair. This chair is great for any residential or commercial use, easy to maintain and clean. 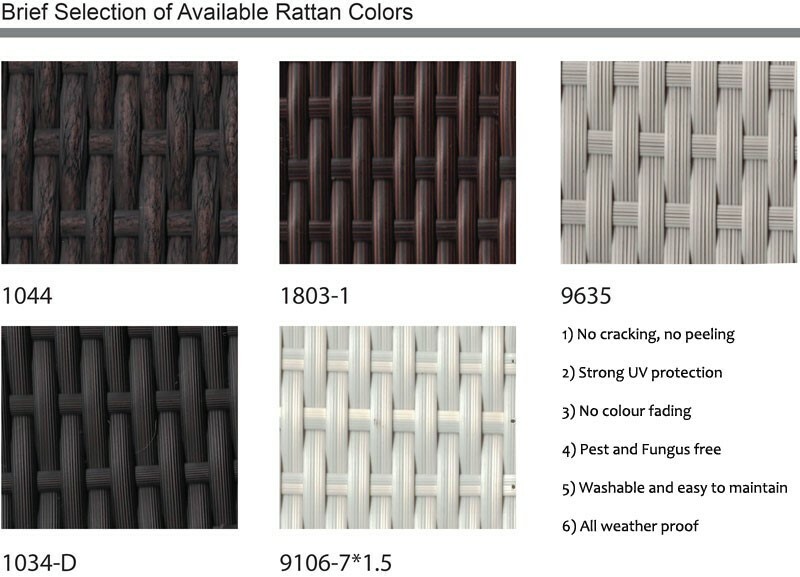 We use a high quality rattan, water, sun and UV resistant.